I certainly do. I'm just that kind of person. Right before I started writing this post I was making three lists: recipes I am going to make in the next two weeks, groceries I need for those recipes, and all the things I need to accomplish in the next 2 days (you don't really want to see that one because it's no fun but a mom has got to do what a mom has got to do!). 8. 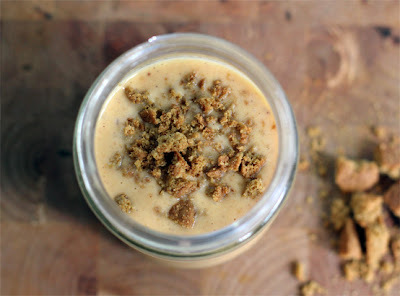 Make pumpkin cheesecake pie. 7. Make a "cherpumple" pie/cake. 5. Make more pie crusts. 3. Make another pumpkin pie (because I ate the other one already). Like my list? And now since I haven't made any pie to put in milkshake we made a smoothie. 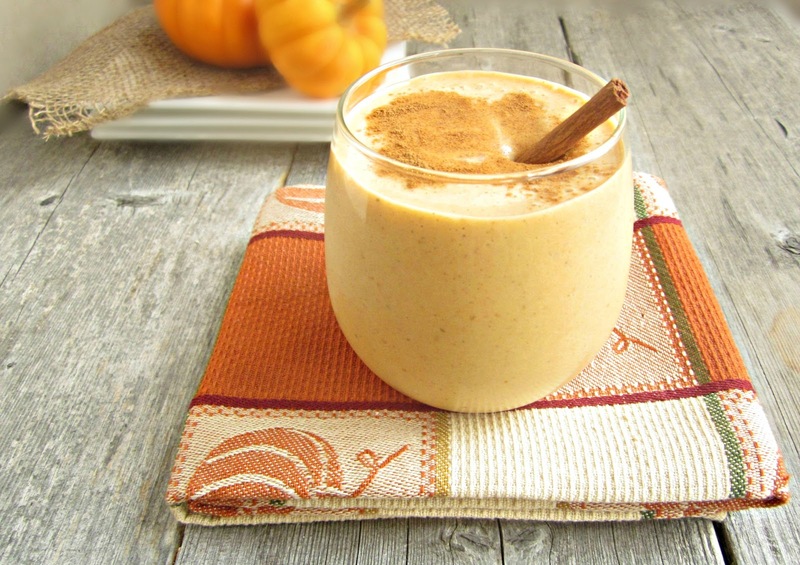 Delicious and perfect for pumpkin season. We all loved them! 1. Several hours before making the smoothie, place pumpkin pie filling in a freezer-safe container and freeze till partially frozen. 2. 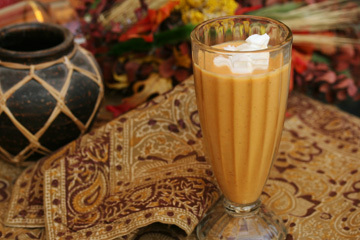 To make the smoothie, add milk, and yogurt to a blender. 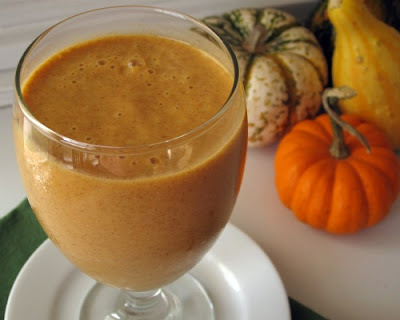 Drop in the frozen pumpkin pie filling and blend until the frozen filling is completely pulverized. Add more milk or yogurt as needed to get it the consistency you'd like. 3. 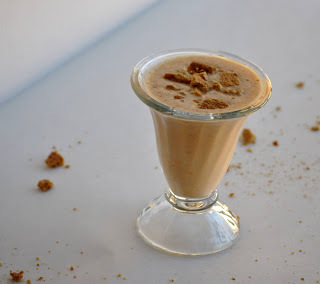 Pour into individual glasses and sprinkle the tops with graham cracker crumbs. Serve immediately. Enjoy!